The Great Pumpkin Farm Fall Festival is a great family-friendly fall event! Returning favorites include a fun corn maze, amusement rides, the spooky Boo Barn, their annual Cow Train, bouncing Jumping Pillows, an amazing magic show, and a fun Halloween Store. There will also be lots of great food like cider and pumpkin donuts. They will even have dinosaurs in the corn maze throughout the opening weekend! The festival will be held daily from 10:00 am to dusk from September 15th through October 31st. This fun Buffalo fall event offers after-hours access to animal exhibits and educational zookeeper talks. There will also be fun family activities like hayrides, inflatables, and free carousel rides. Plus, every child will receive a trick or treat bag to take around to the Treat Candy Stations! This Buffalo Halloween event will take place Saturday, October 13th and Sunday, October 14th. 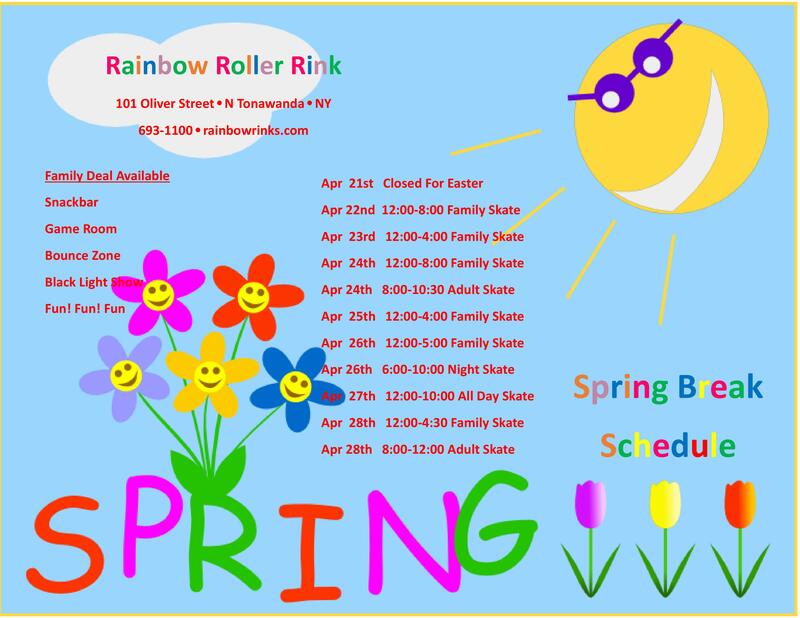 Rain or shine, you can always count on Rainbow Roller Rink for family fun! In addition to skating, we also have fun races and games, music videos, a children’s bounce zone, an aggressive skate park, and an arcade! 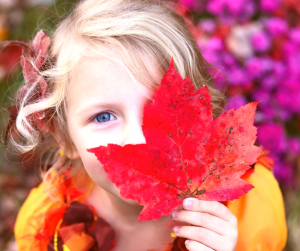 Make your plans for fall family fun today, and don’t forget to check out our special events calendar for year-round fun!